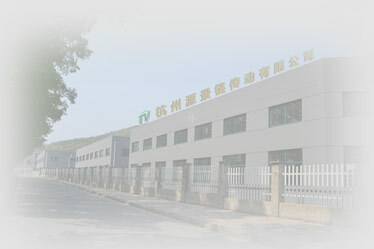 Vision group is one of the biggest manufacturers in china. We have advanced machines for production and new technology testing ability . Through adopting new technology from British, German, U.S.A, our products are best sellers all over European, America, and Southeast Asia.